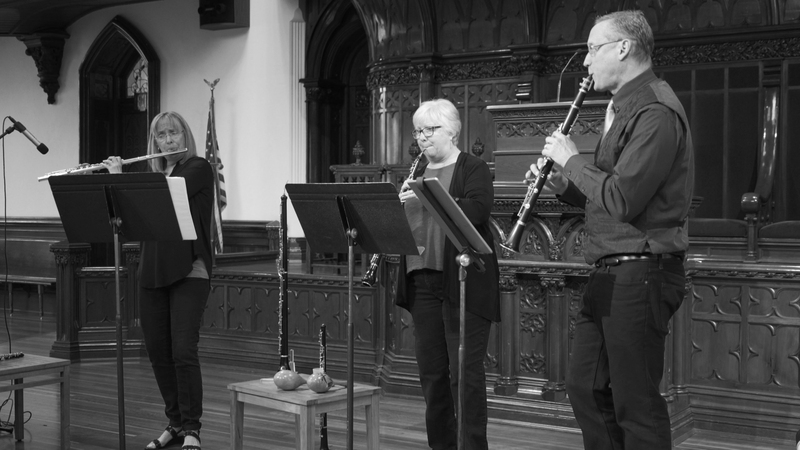 Cascadia Composers offers its members educational enrichment and presentation opportunities through monthly meetings. Members work in virtually every musical genre: chamber music, jazz, choral music, musical theater, electronic and electro‐acoustic music, world music and orchestral music. 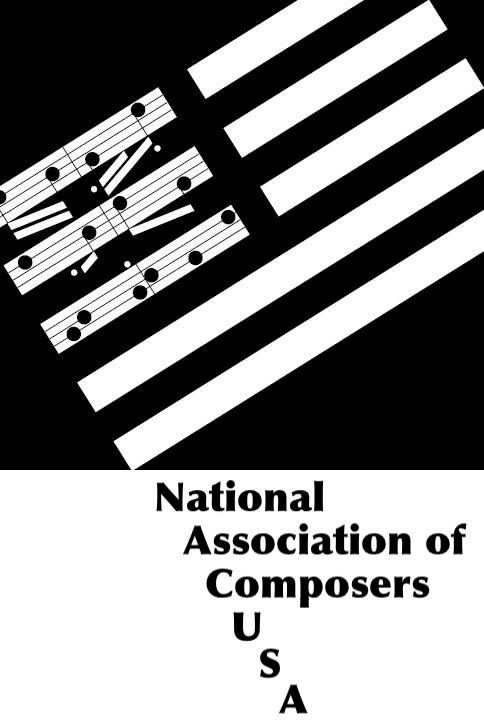 Cascadia Composers’ members include independent professionals, composer/educators and students. Fostering a rich collaboration with local musicians, members share the benefit of being part of a regional community of composers who share common goals and aspirations.